Advance Payment offer valid for Motability applications from 1 April 2019 to 30 June 2019 at participating dealers and subject to vehicle availability. Advance Payment varies according to model grade. 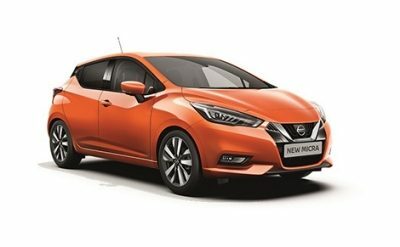 For more information on full range Advance Payment, please refer to the Nissan Motability Price List (1 April to June 2019 Price List). Motability vehicles available at a fixed weekly cost for the duration of your 3 year lease agreement. Where your weekly costs is less than your Motability total allowance, the difference will be paid directly to you by the Department for Work and Pensions (DWP) or Veterans UK depending on which allowance you receive. Motability customers agree to pay all or part of the Motability Allowance (DLA, PIP, AFIP or WPMS) depending upon the vehicle chosen for the duration of the 3 year lease agreement. Discover offers on the Nissan Juke - the compact crossover with style. Your experience doesn't end when you take delivery – it's just the beginning. We want you to be satisfied, to drive with confidence, and we want your next new car to be a Nissan, too. 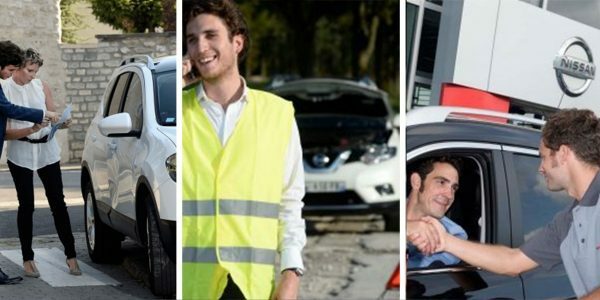 The Nissan Customer Promise is a group of services and aftercare we provide to make sure you're completely satisfied now, and for years to come.